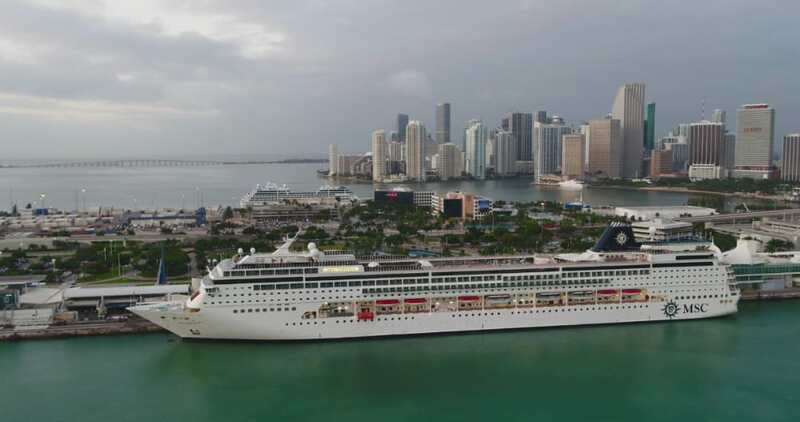 MSC Armonia has arrived in Miami, Florida to begin year-round Caribbean and Cuba cruises. The cruise ship will begin her new service when she departs for a call in Havana, Cuba. MSC Armonia has started year-round Caribbean cruises out of PortMiami, Florida. The ship arrived at the cruise capital of the world today and will depart at 7:00 PM on her debut sailing. The new 7-night itineraries include calls in Montego Bay, Jamaica; Georgetown, Cayman Islands; and Cozumel, Mexico before arriving in Havana, the Cuban capital, on Saturday and staying overnight to Sunday. The itinerary only includes one sea day so guest can have more time experience cruise destinations. Also Read: 20 Reasons Why Cruises from Miami are Worth It! Cruise fares for Caribbean and Cuba sailings for the MSC Cruise ship are starting at $1,169 per person. The ship is fully featured and was stretched in 2014 to be modernized and updated. The vessel is over 65,500 gross tons and can carry around 2,000 passengers at double occupancy.